Daniel B. Wile is in private practice in Oakland, California. 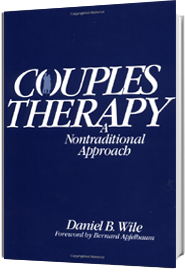 He is a clinical psychologist with forty years experience as a couple therapist. He received his B.A. from University of Chicago and his Ph.D. from the University of California at Berkeley, where he is an Assistant Clinical Professor. He is a Diplomate in Clinical Psychology of the American Board of Professional Psychology. 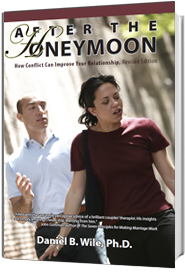 He has published on psychotherapeutic theory as well as couples therapy, has taught at several graduate programs in the San Francisco Bay Area, gives professional workshops on couples therapy throughout the United States and internationally, and is author of Couples Therapy: A Nontraditional Approach, After the Honeymoon, How Conflict Can Improve Your Relationship, and After the Fight: Using Your Disagreements to Build a Stronger Relationship. May 14 , 2019 – 4pm West Coast time; May 15, 2019 9am Brisbane, Australia time. 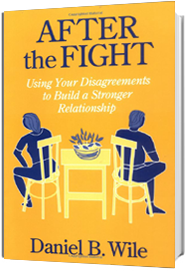 HOW CONFLICT CAN IMPROVE YOUR RELATIONSHIP. Revised Edition. (2008). Six Hour Workshop available on DVD or CD. 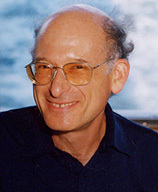 In this DVD, Dan begins with a brief description of his approach, conducts the session, and then reviews what happened.